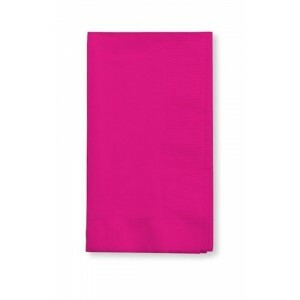 Hot Magenta Pink Napkins come in a pack of 25 3-ply large napkins. 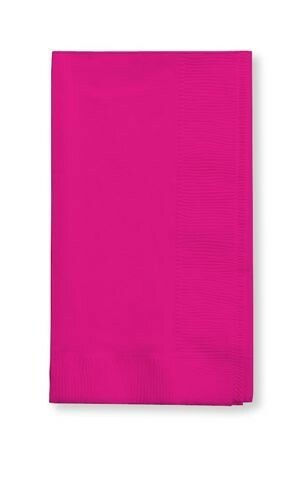 Hot Magenta Pink Napkins come in a pack of 25 3-ply large napkins. You can never have enough napkins at a party for your guests, to wrap cake in, spillages etc.. so make sure you order enough!